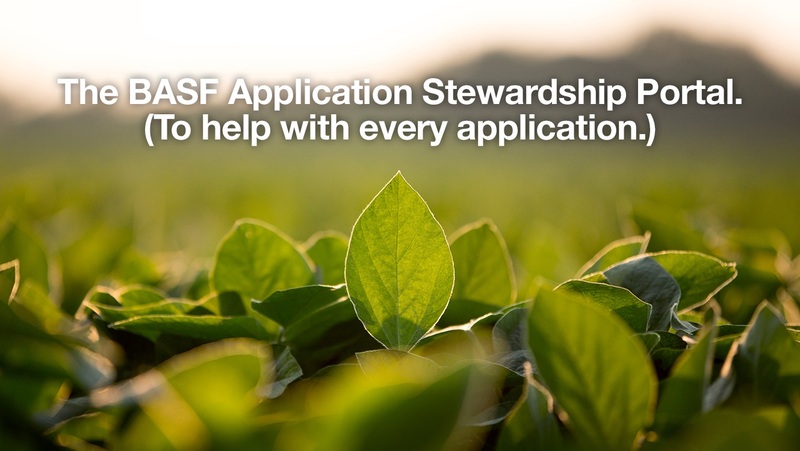 BASF is dedicated to providing innovative solutions to manage problem pests and to contribute to successful crop production. But innovative chemistries aren’t the only part of effective management. They must go hand-in-hand with a trusted stewardship strategy. 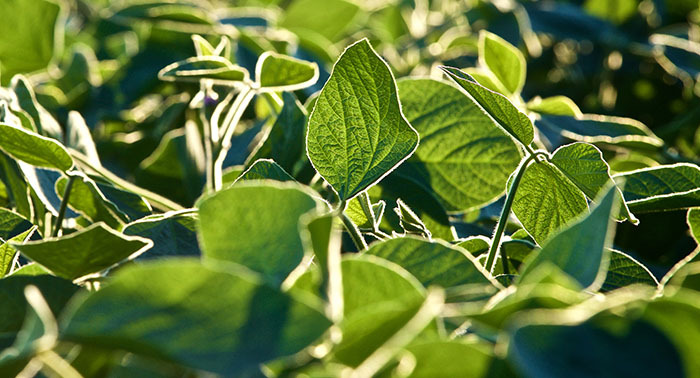 EngeniaⓇ is a more highly concentrated liquid dicamba formulation to make the product easier and more efficient to handle. The Group 4 active ingredient provides effective resistance management on Group 2-, triazine-, and glyphosate-resistant biotypes, including Canada fleabane1, redroot pigweed2 and lamb’s quarters2. Not only does it have efficacy against resistant weeds, but it also has lower-volatility properties.